Located in Fabulous Isla Del Sol this recently updated, renovated condo has it all! Some of the renovations include, new baths, new flooring, wood cabinets, granite counter tops, ss appliances, custom lighting, A/C replaced in 2015, beautiful custom "Wave Wall" and much more. Featuring 1,255 sq. ft. of living space 2 bedrooms, 2-baths, den, dining area, family room and laundry room. Relax and enjoy the breathtaking sunsets from your private patio. Convenient parking in space #66 adjacent to your entry. Some of many Isla Del Sol's amenities include, golf, tennis, boating, fishing, bocce, bicycle racks, SPA, restaurant, outdoor bar, music while sitting around one of the largest heated pools in the area. The location affords reasonable proximity to the Greater Tampa International Airport, Ft. DeSoto beach, Don Cesar and downtown St. Petersburg. Listing courtesy of NEW TAMPA REALTY, INC.. 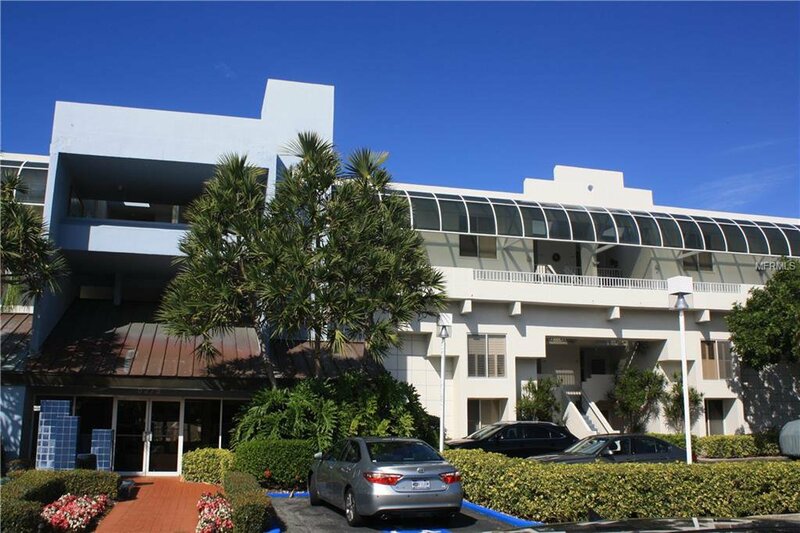 Selling Office: CHARLES RUTENBERG REALTY INC.